How can we help you? Connect with us to build your success. Jo-Anne has 20 years of banking experience and 10 years as co-owner and operations manager at Fraser River Safari tours. She brings a diverse set of skills to the Chamber which includes, customer service, administration, staff supervision, organizational management and marketing and promotion. Jo-Anne has a deep commitment to the environment, community, and tourism and has volunteered in several different organizations over the years such as the Mission Chamber Board of Directors, Tourism Committee and the Fraser Valley Bald Eagle Festival. Jo-Anne is excited to be joining the Chamber Team and to continue to showcase and promote both businesses in Mission as well as the incredible natural, cultural and historic assets here. Janessa has four years of post-secondary education in an array of Political Science, Communications, Marketing, and Business and is currently completing her Business Diploma at the University of the Fraser Valley. For previous work experience, she has five years in the restaurant industry with 2 years being in a senior management role with Cactus Club Restaurants. In addition, two years of volunteer work as the Exhibitor Coordinator with the Fraser Valley Bald Eagle Festival has allowed Janessa to put time into the beautiful place she is happy to have called home for the past 18 years, Mission. 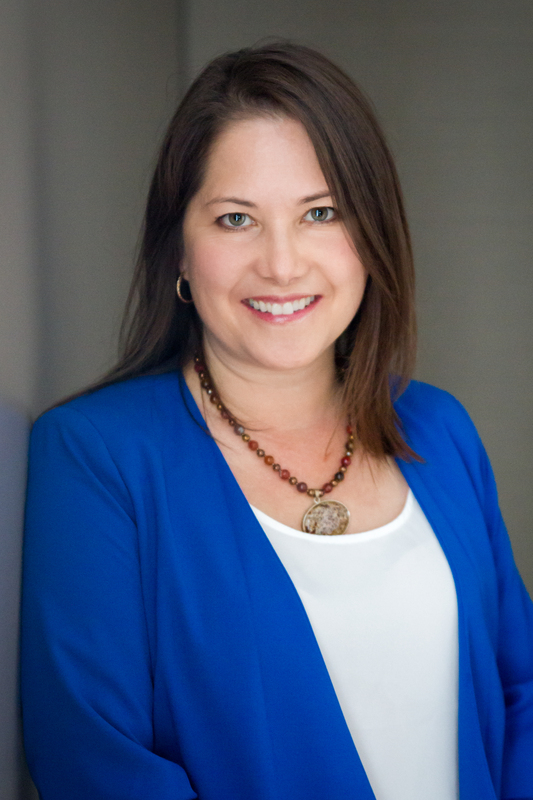 Janessa looks forward to helping you establish your next connection, and find ways to help your business save money, & prosper. 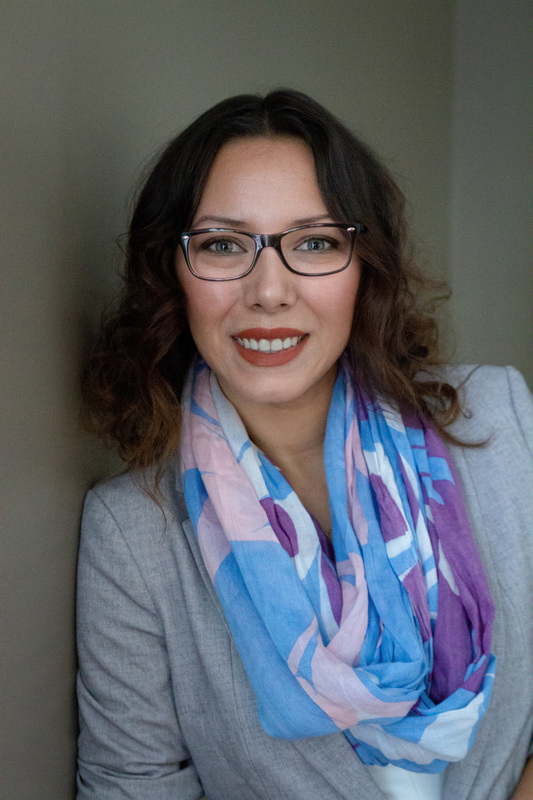 Jamye Dobson joins the Mission Regional Chamber of Commerce as their Events Coordinator with over 10 years of experience in Child and Youth Care Services and resource management. 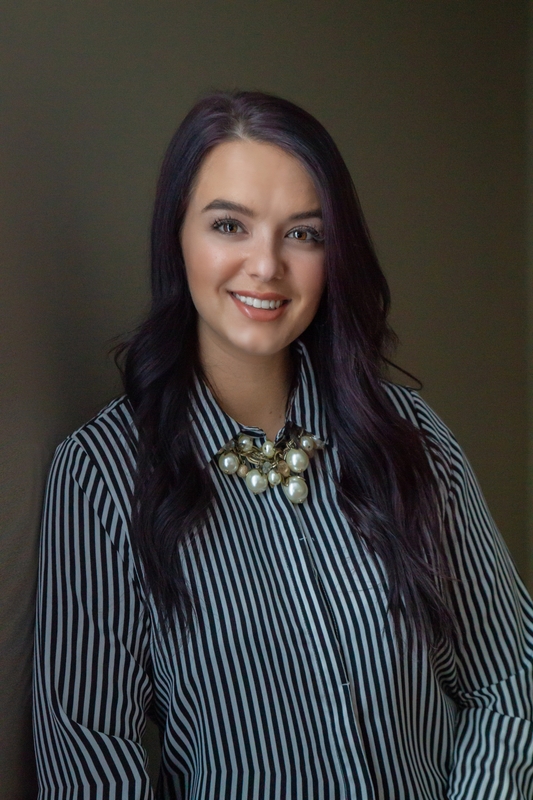 She is a recent graduate from the University of the Fraser Valley, specializing in hospitality and event planning and has a passion for human relations, tourism, and writing. Jamye is eager to use her new-found expertise in a community based position, working with local businesses and the community to create fresh, exciting, and memorable Chamber events. Come by the office and meet her or register for any of our upcoming events!